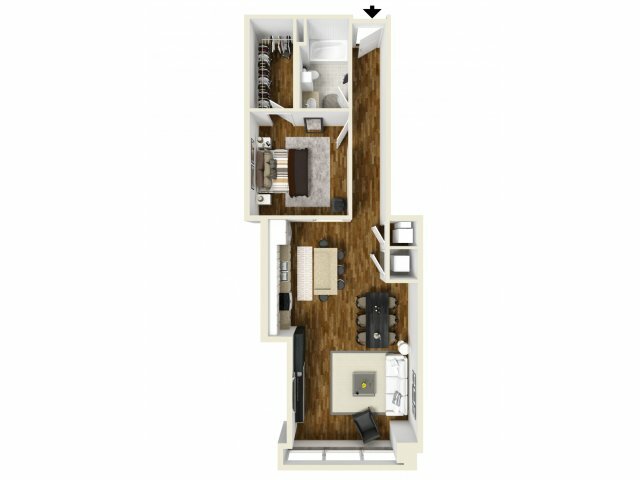 Luxuriate in the sleek, urban design of our upscale apartments for rent in Dallas. 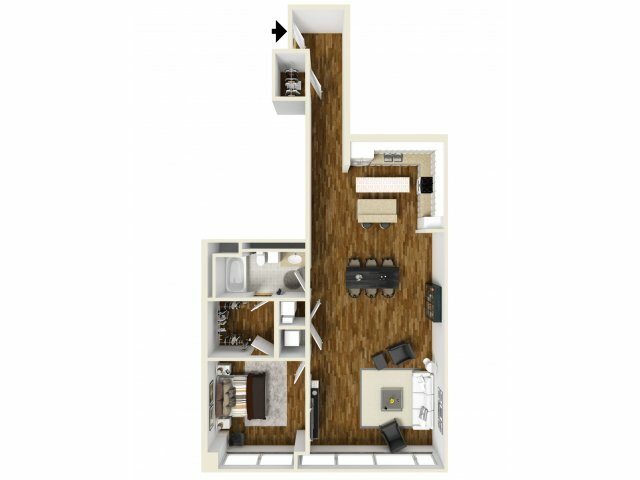 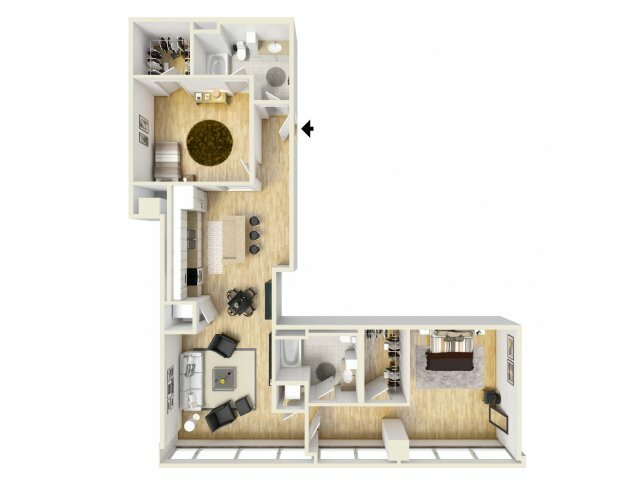 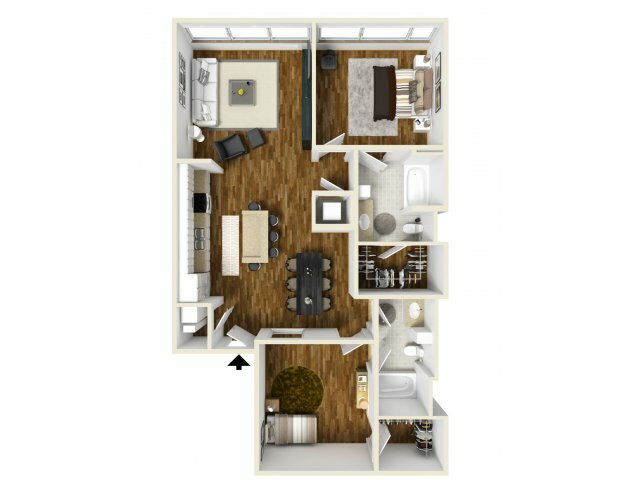 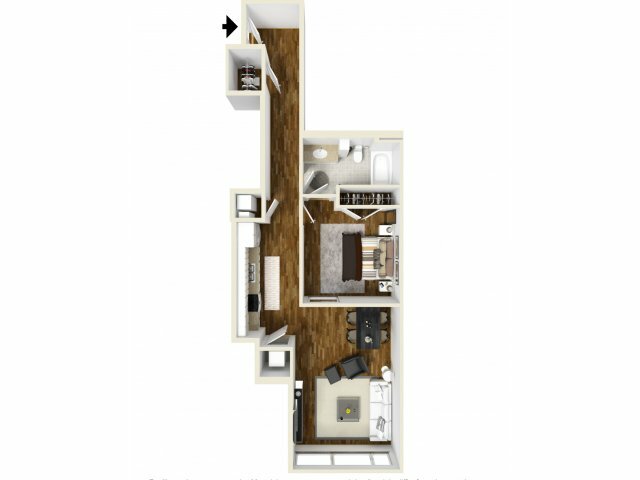 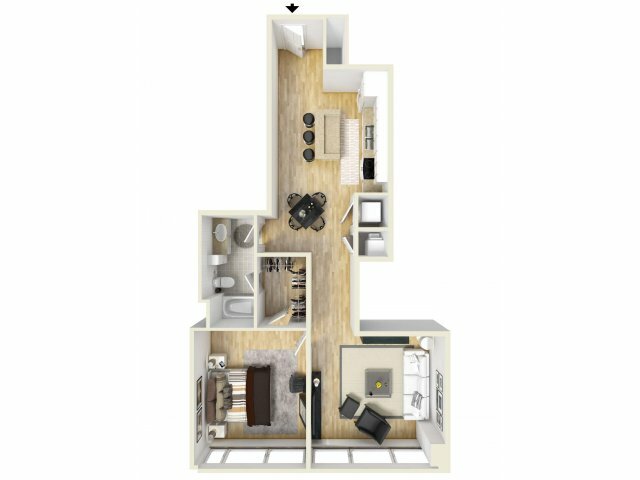 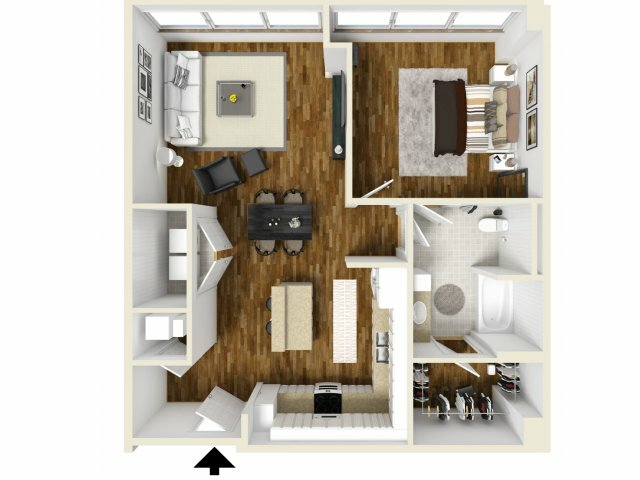 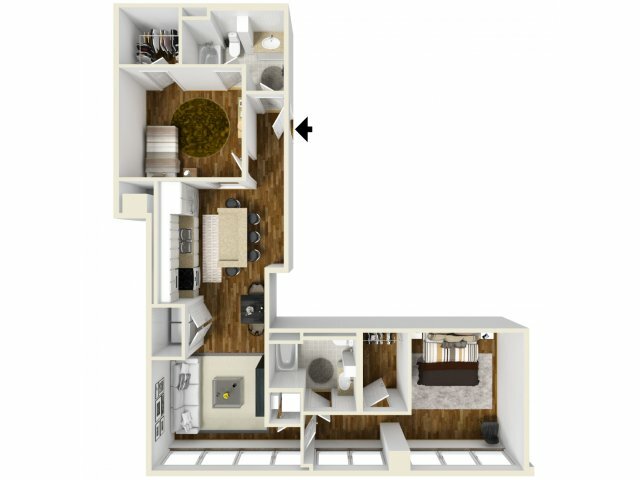 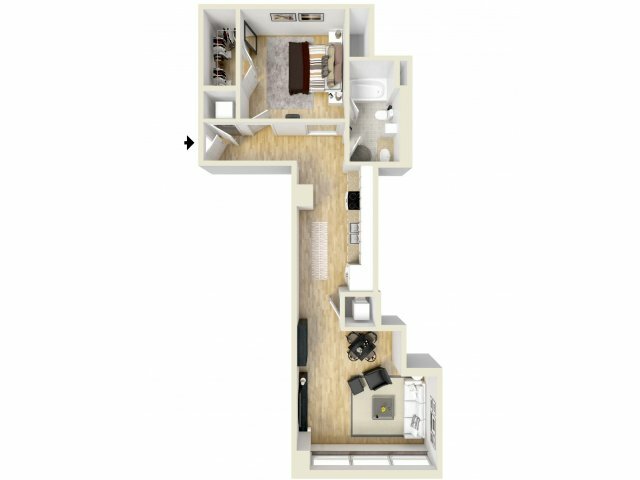 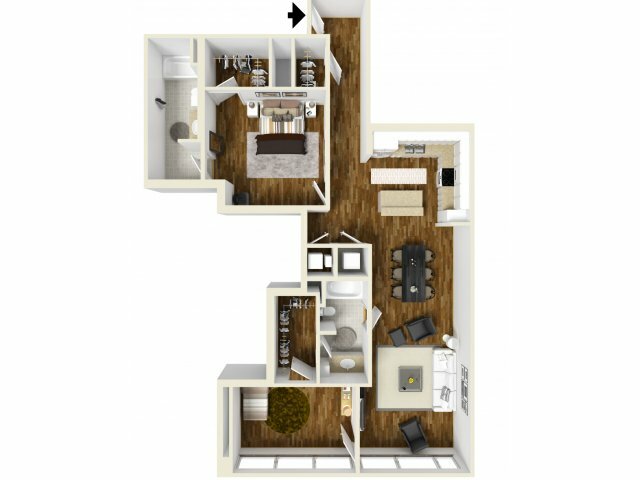 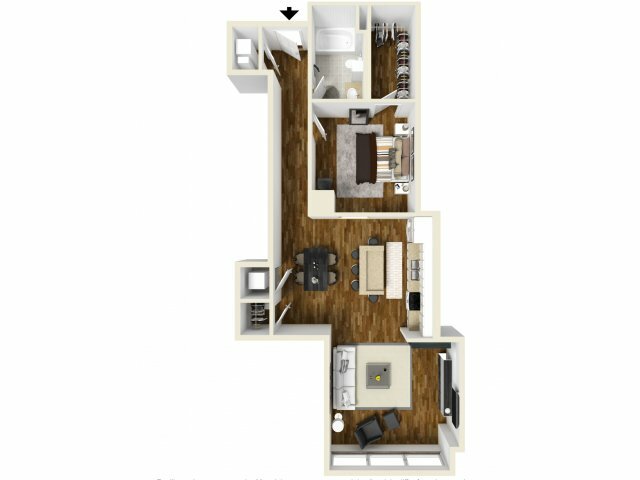 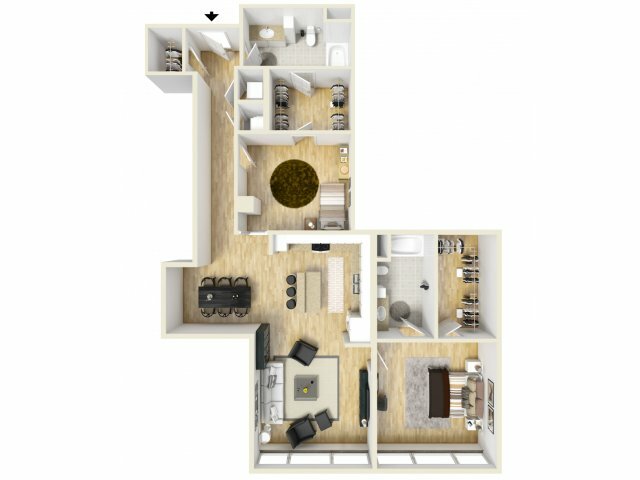 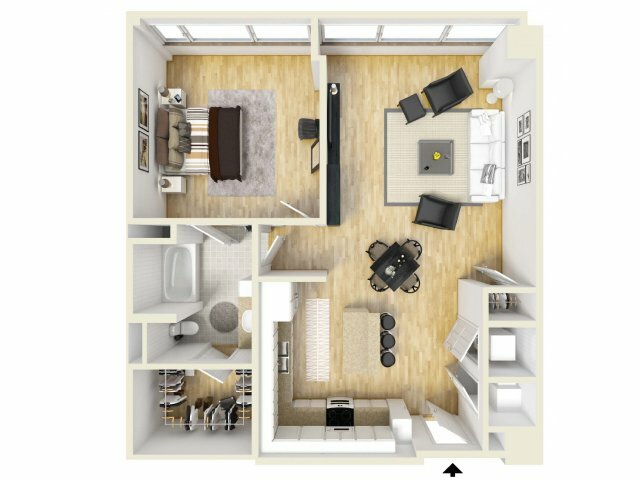 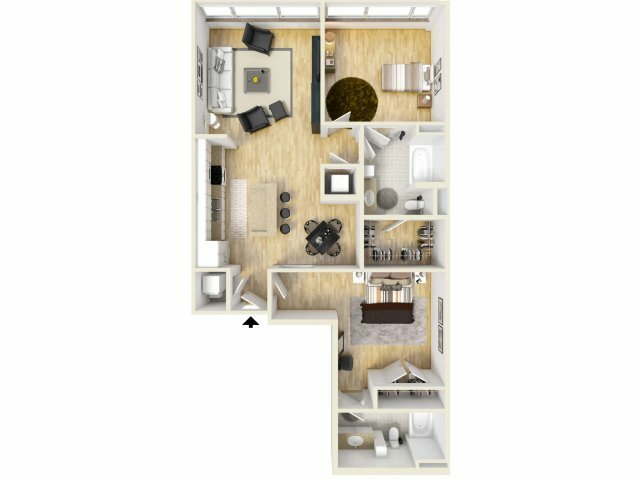 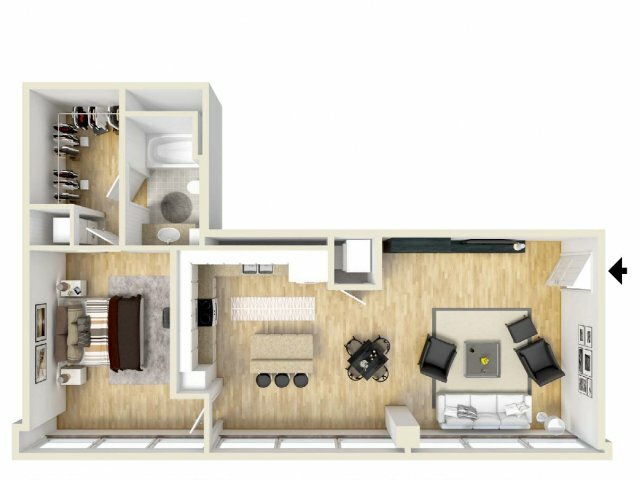 LTV offers lavish one and two-bedroom floor plans in an array of distinct layouts. 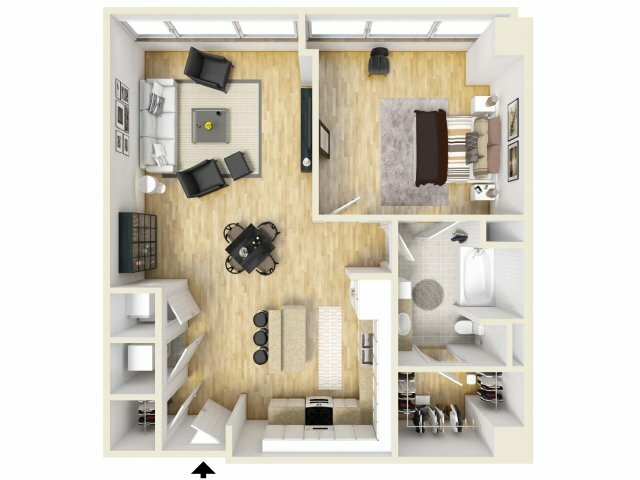 Each apartment features expansive windows that frame panoramic downtown views. 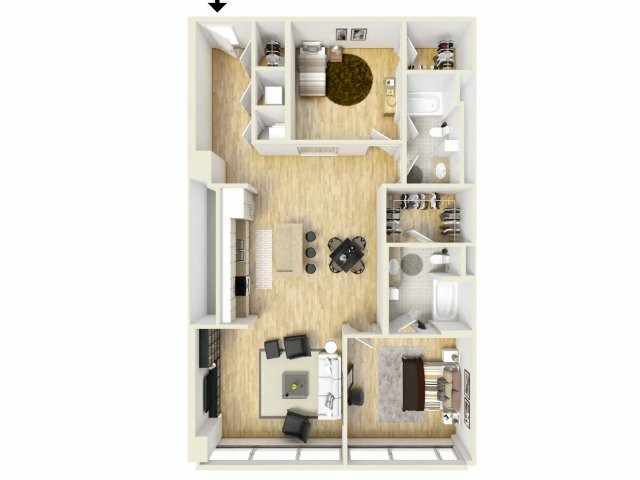 Call us today for availability and to set up a tour.